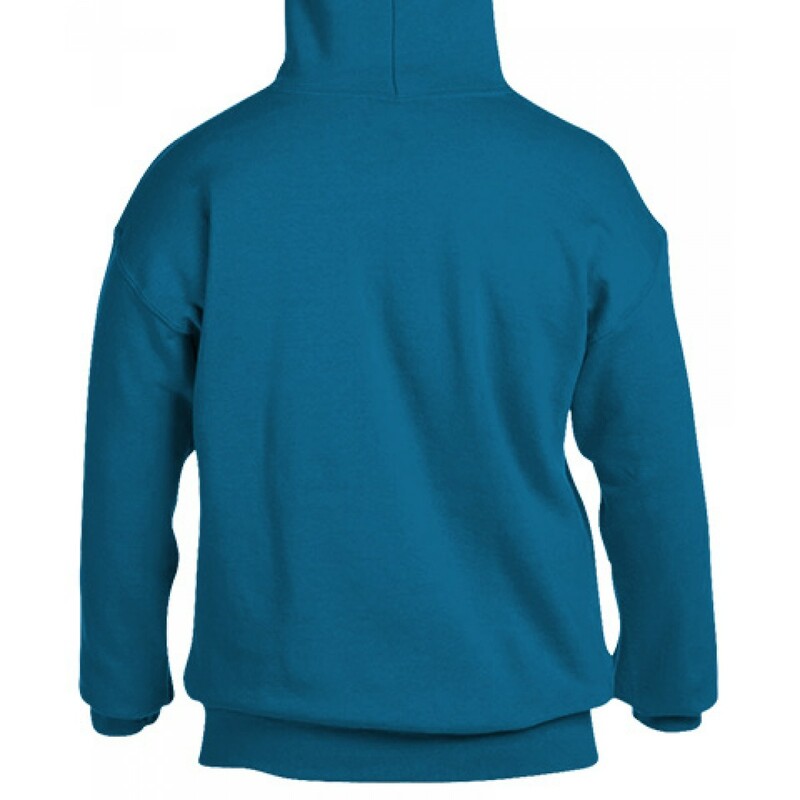 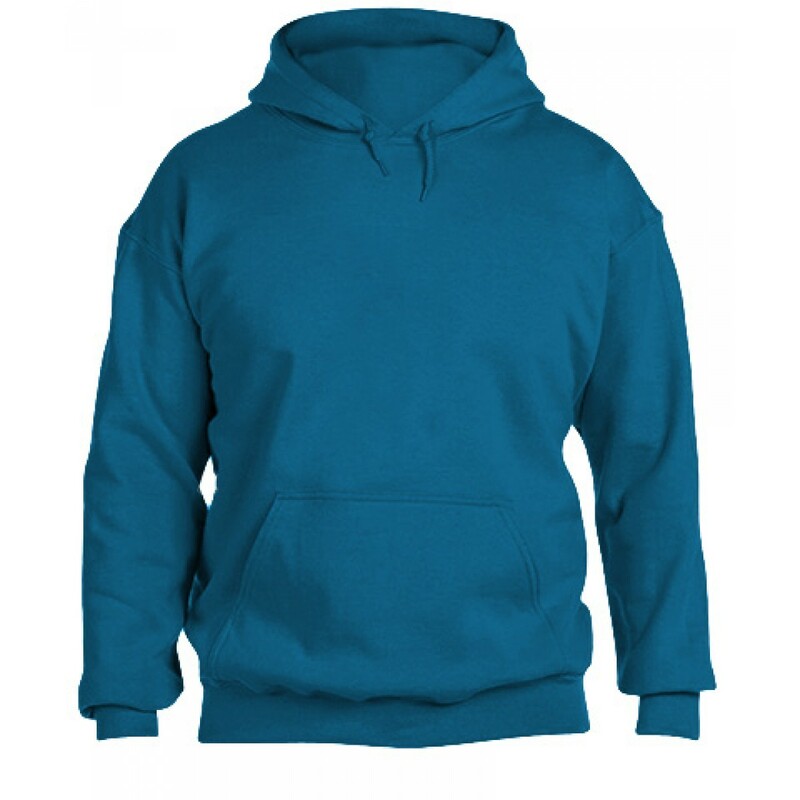 This great sweatshirt is perfect to wear to the gym or even to go out. 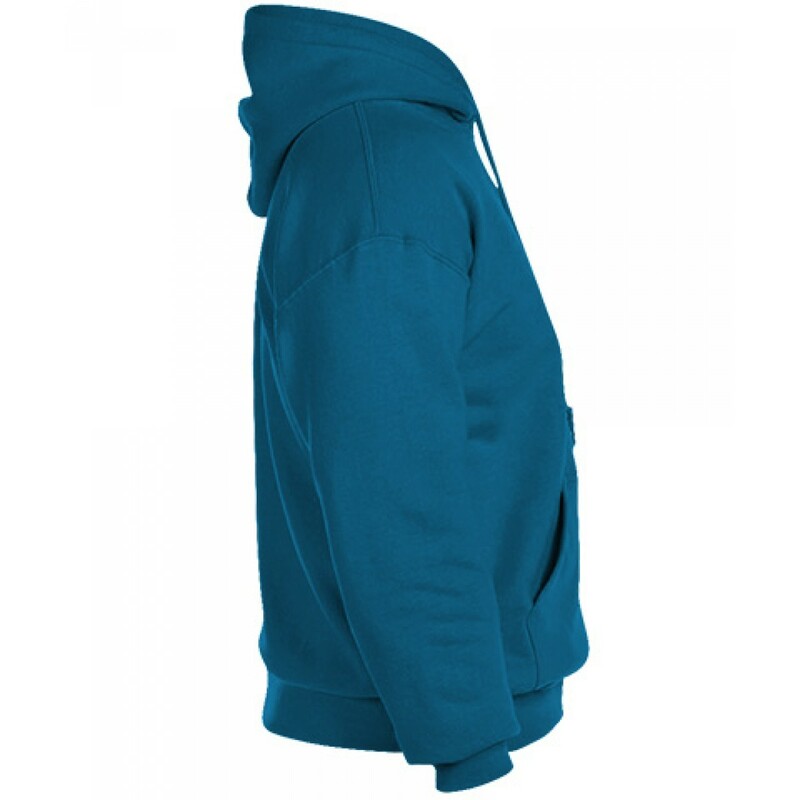 With great heat insulation to keep you warm on those cold days that come and go. 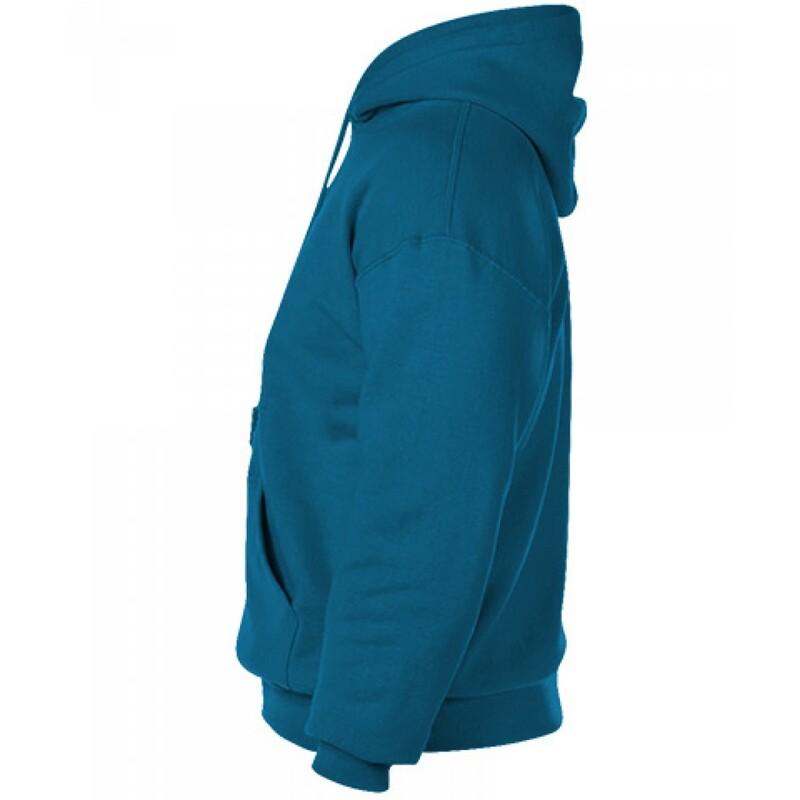 Also with a pouch pocket on the front to store personal belongings or to keep those hands warm!